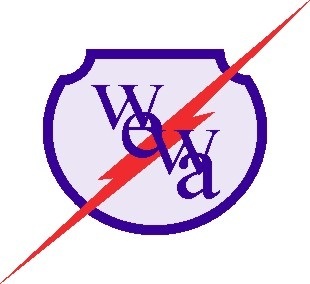 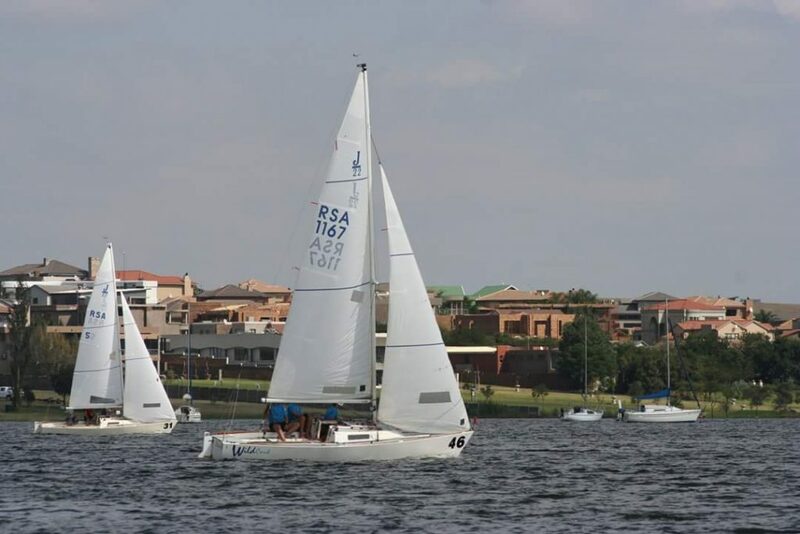 Regatta’s | Regatta’s – W.Y.A.C. 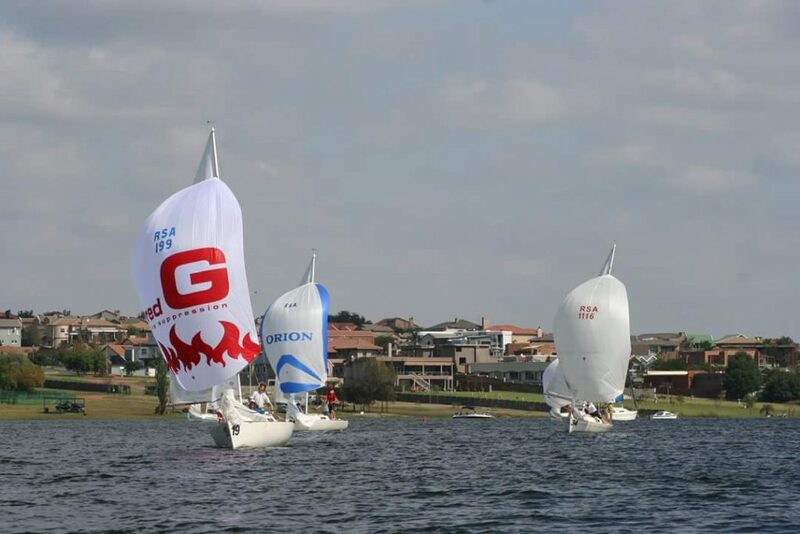 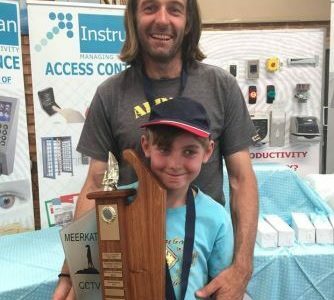 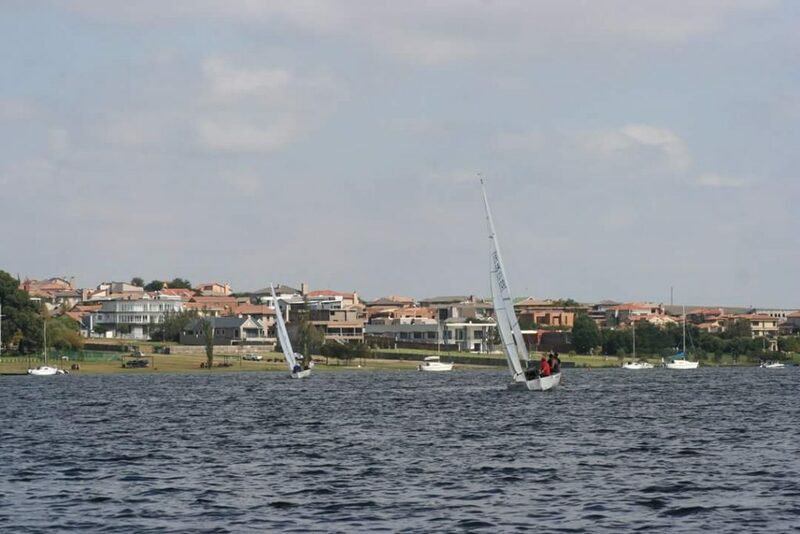 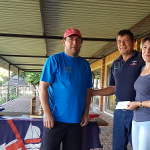 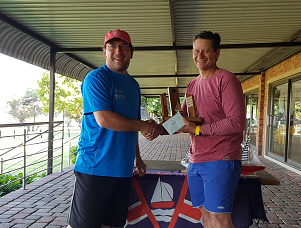 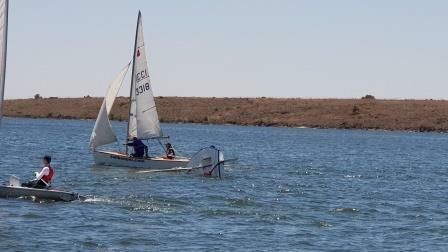 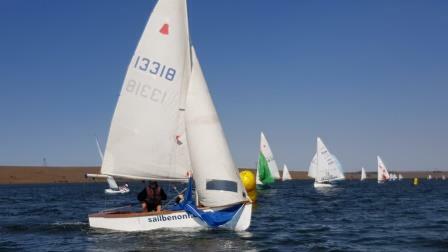 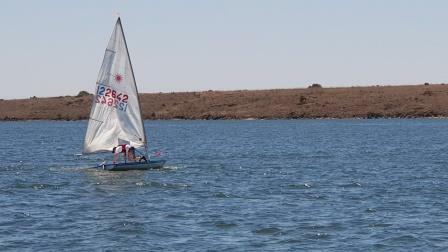 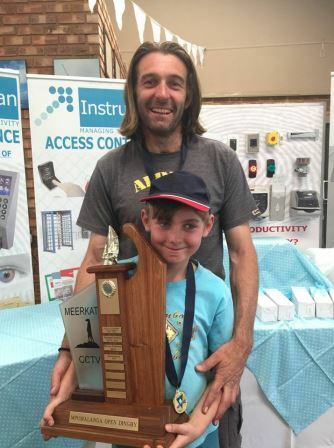 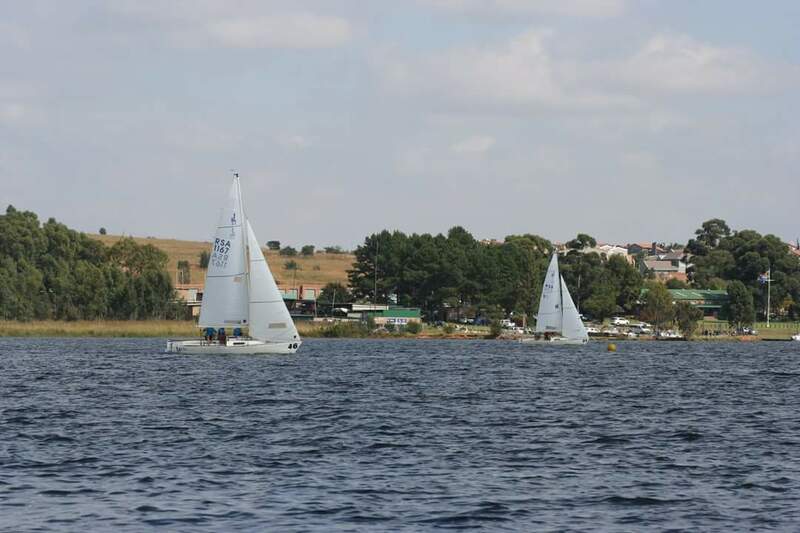 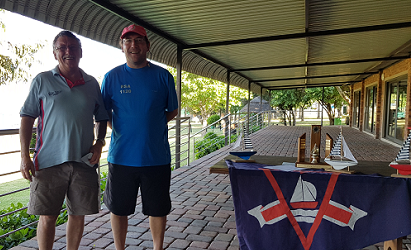 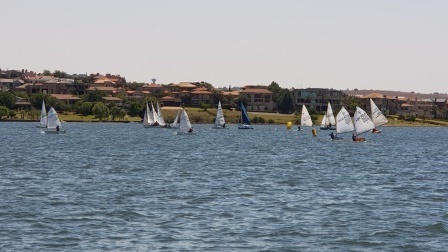 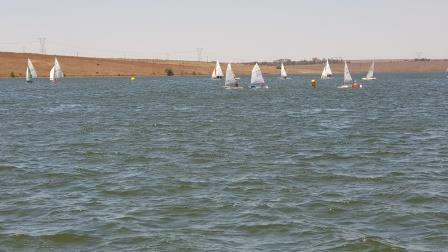 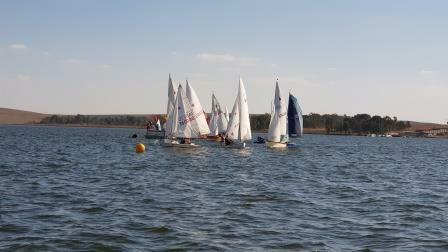 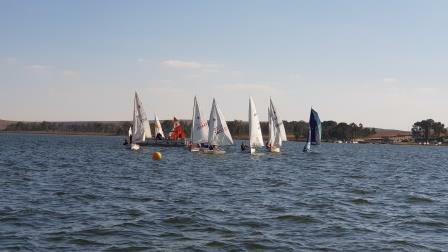 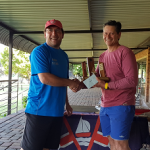 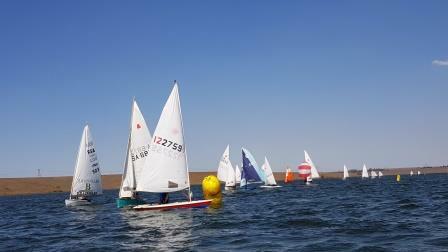 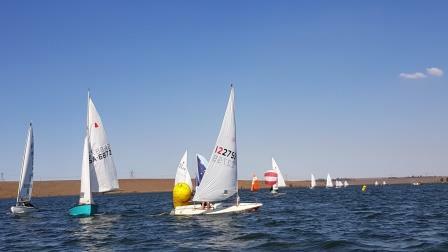 The SASNR Grand Slam incorporated the Instruman Dinghy Open held over the 27th and 28th of October 2018 attracted 21 entries of which 5 were Oppies. 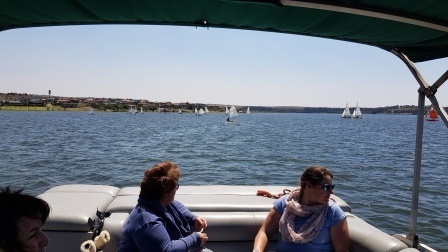 Saturday started with steady winds out the south east blowing 10 knots and gusting 18 which tried the novice sailing contestants but the experienced hands were enjoying the winds. The Bridge managed to get 6 races in as the forecast for Sunday was not promising. 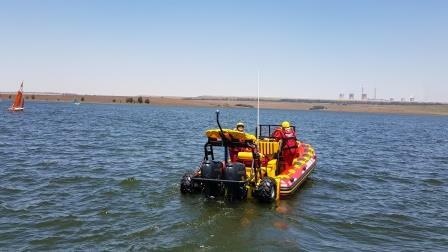 Thank you to our mark layers and the NSRI who were on standby for rescues. 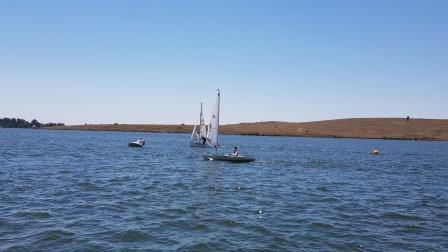 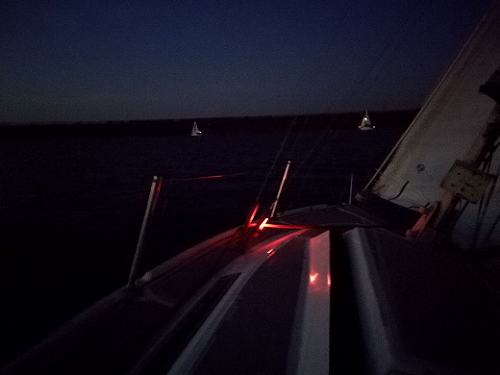 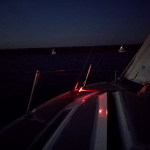 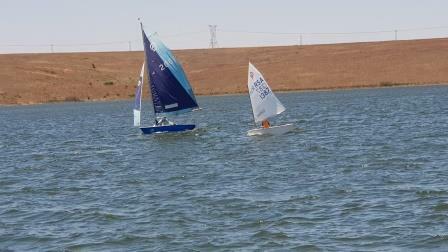 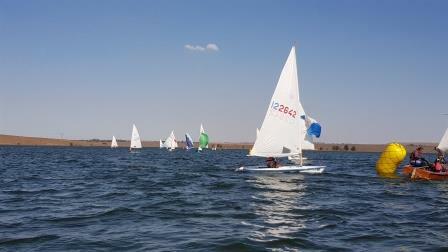 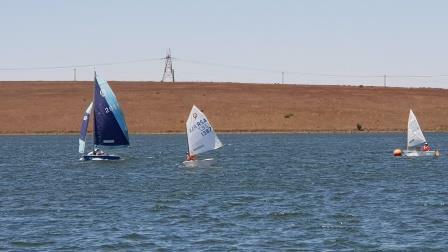 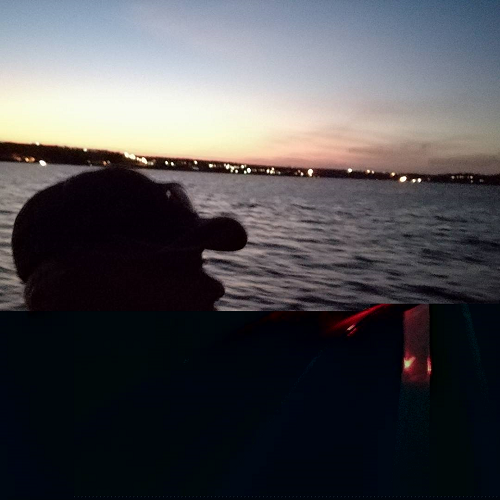 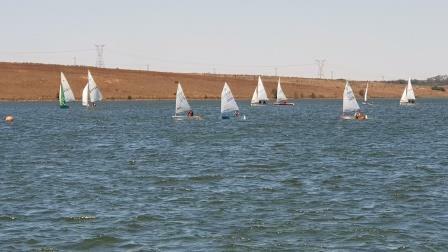 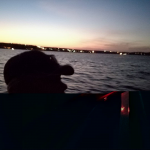 Michael had a trying time on his Laser – Blue, but got better and better as the racing went along. 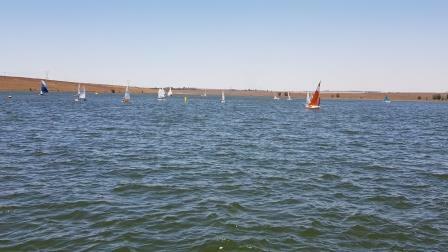 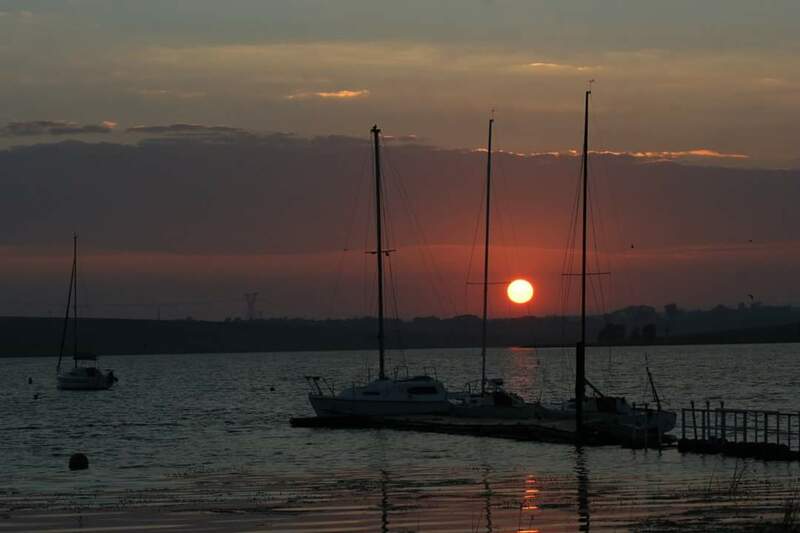 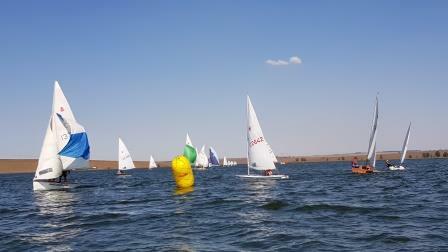 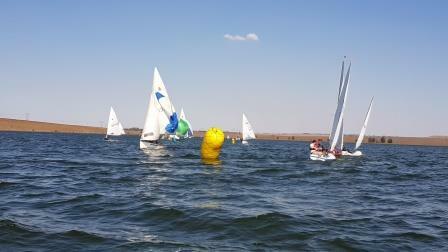 Thank you to all participants for making the regatta a great success and we look forward to your return next year. 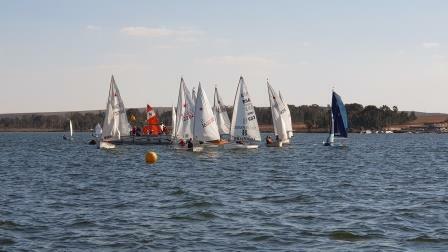 The day started of cold and very windy with the traditional sail past and salute to the new Commodore – Barry Ogilvie who looked quite spiffy in his jacket, tie and Commodore cap. 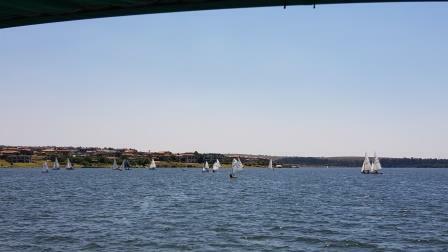 The Holiday was spruced up and had all the pennants flying quite stiffly in the breeze. 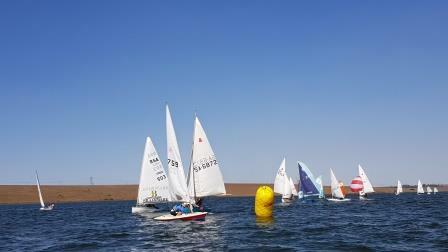 After the sail past the racing was started and we did 2 races in nice steady wind averaging 12 Kn out the North. 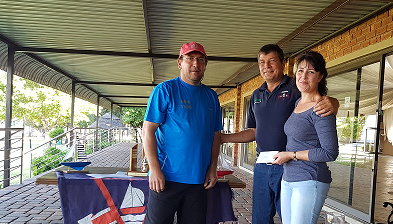 The racing was tight with Mike and Pikkie swopping results and Pikkie winning on the count back – well done Pikkie & Zenobia. 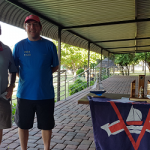 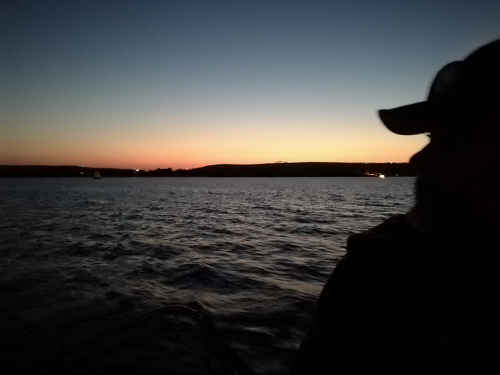 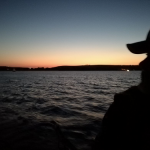 John Bruckman and Dave Martinson came 4th (close but no cigar), Barry Ogilvie and John Wegerle were 11th, Dean Wegerle and Alex Garoufalias 15th, Pikkie & Zenobia Smit 16th, Rory Hay and Stiaan Du Plessis in 19th position and our last boat in was Michael Fogerty and Corbin Clack in 22nd place but they were also the 1st Juniors – well done boys.